Become an authorized Sense installer, reseller, or distributor. Stand out from your competition and keep customers engaged throughout the project cycle. 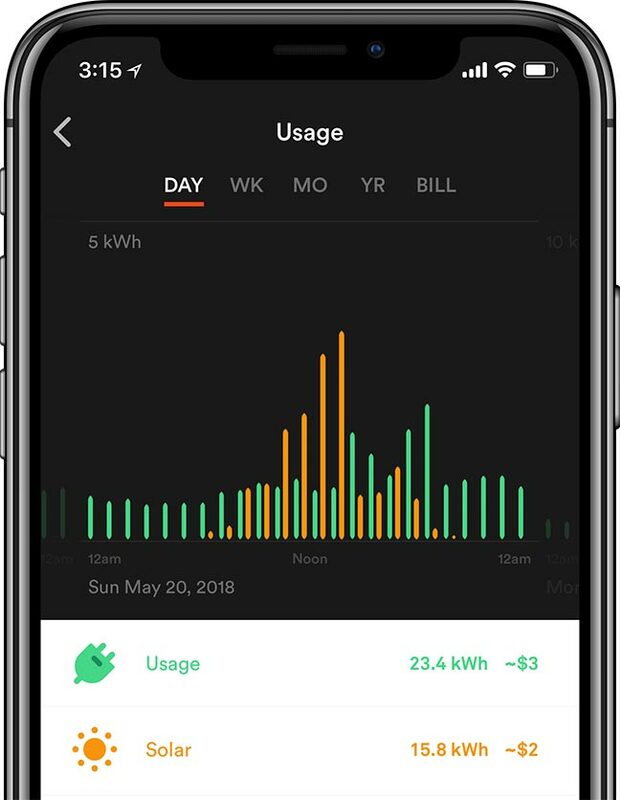 Compare energy usage to solar generation in real-time. See what devices are on and when. Engage customers early and retain them throughout the customer life cycle. Improve customer service. Identify opportunities for future sales. Installs in most panels in under 30 minutes. Tell us about your business and try Sense for yourself. Get 2 units at 15% off. Available for qualified installers in the US and Canada only.